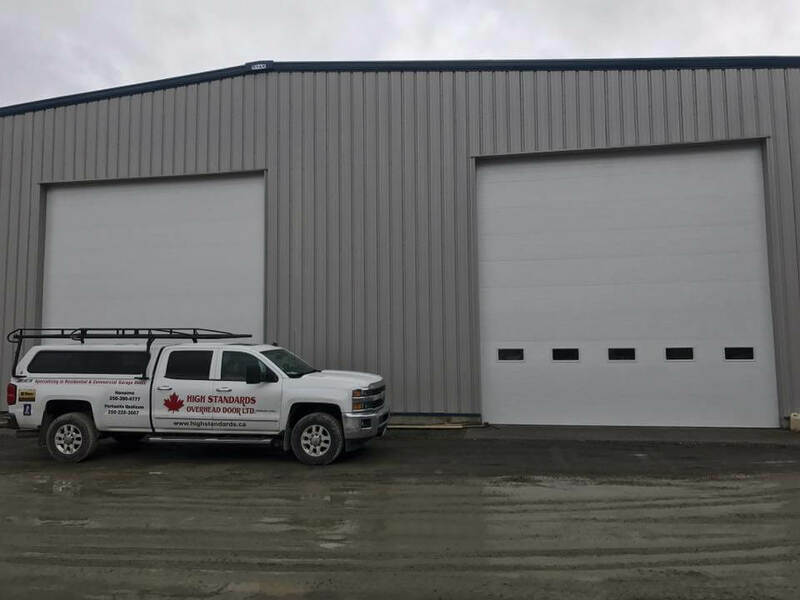 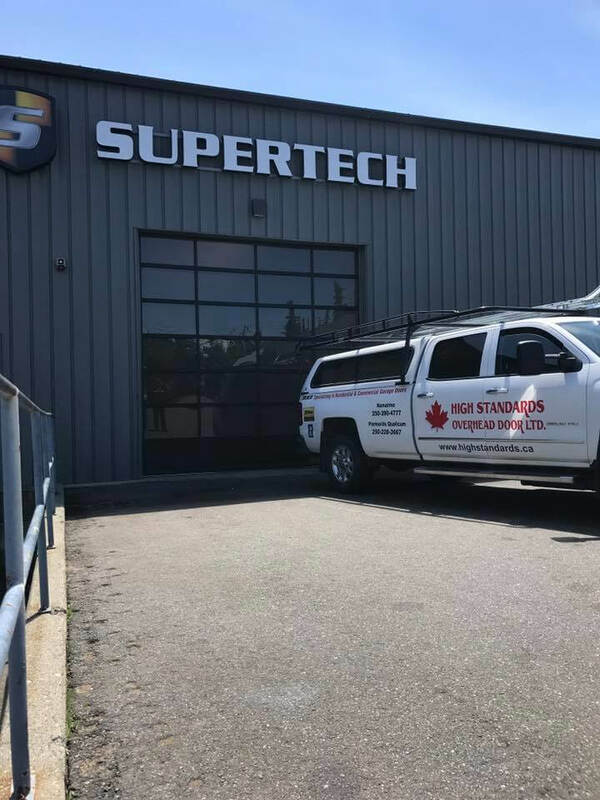 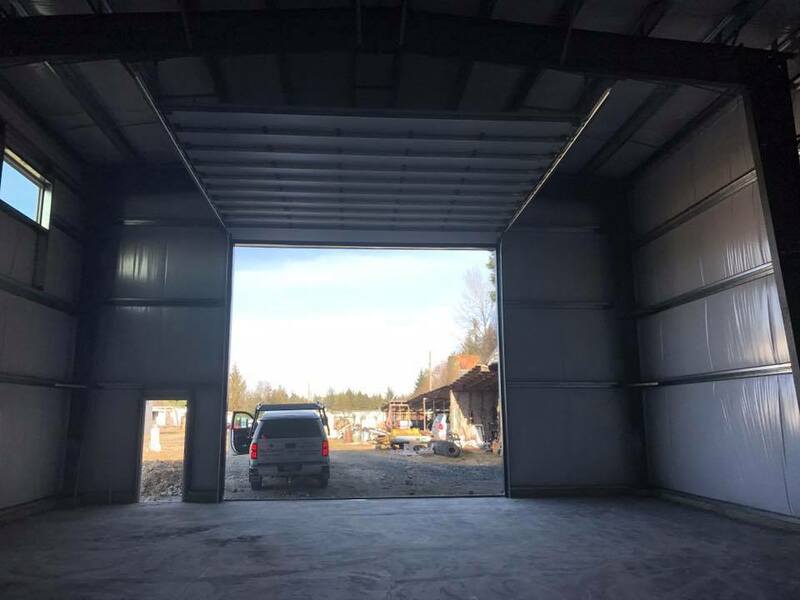 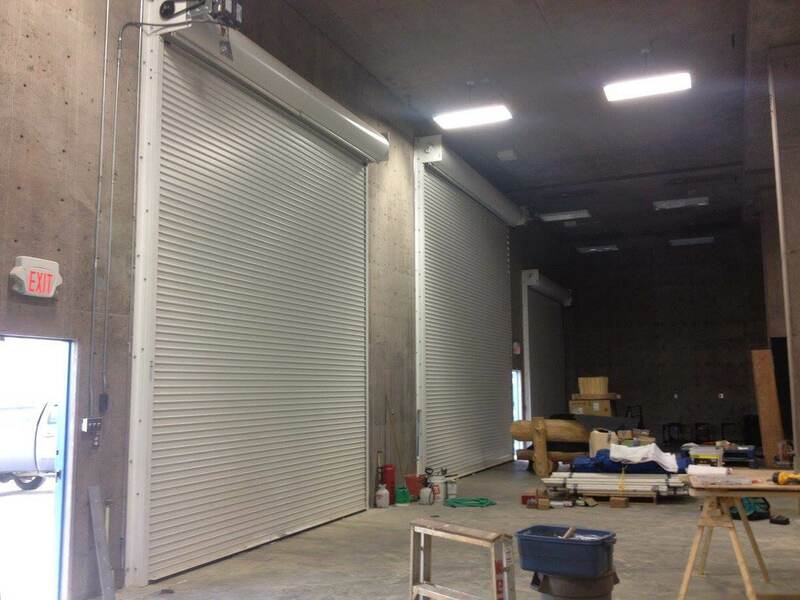 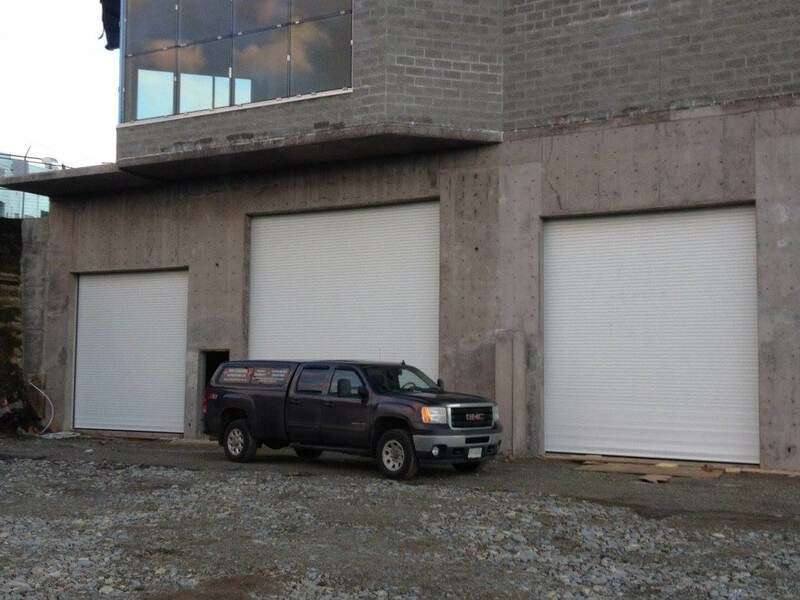 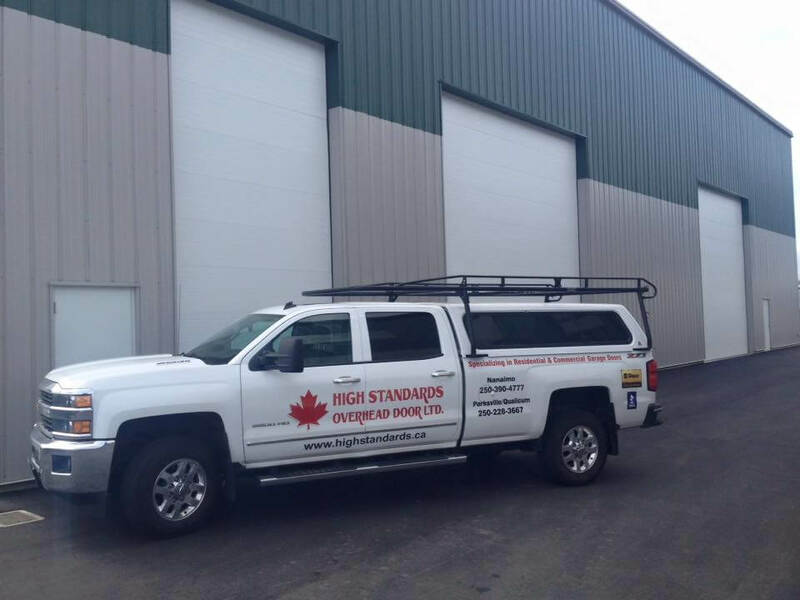 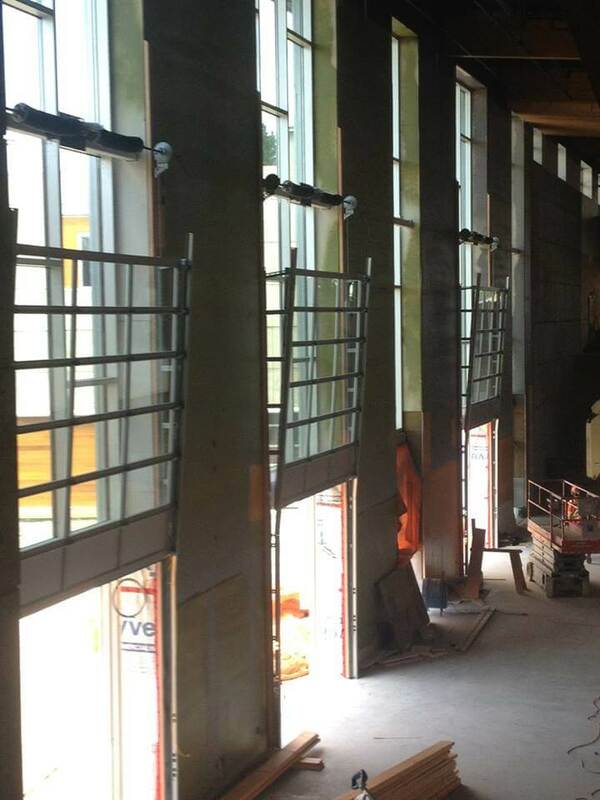 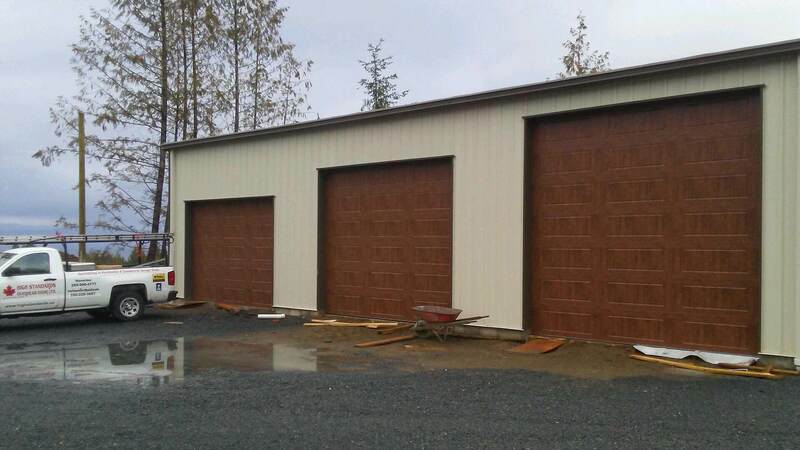 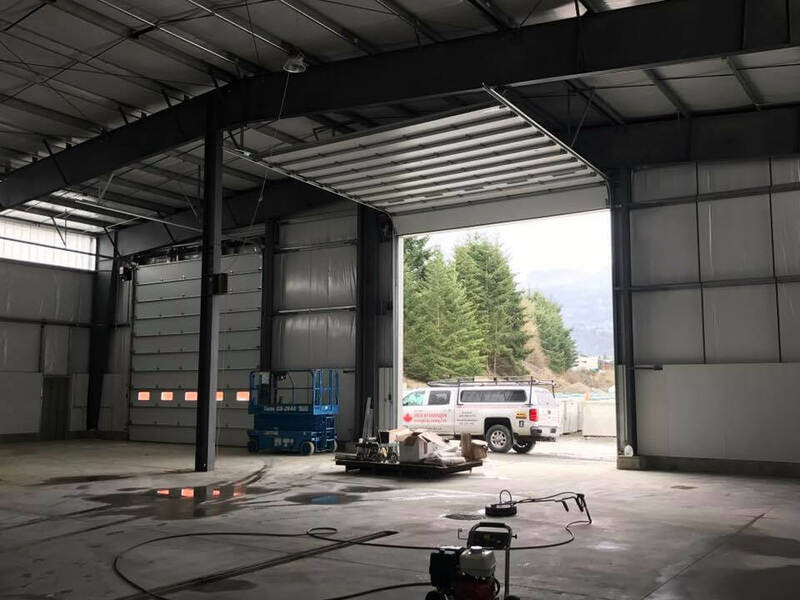 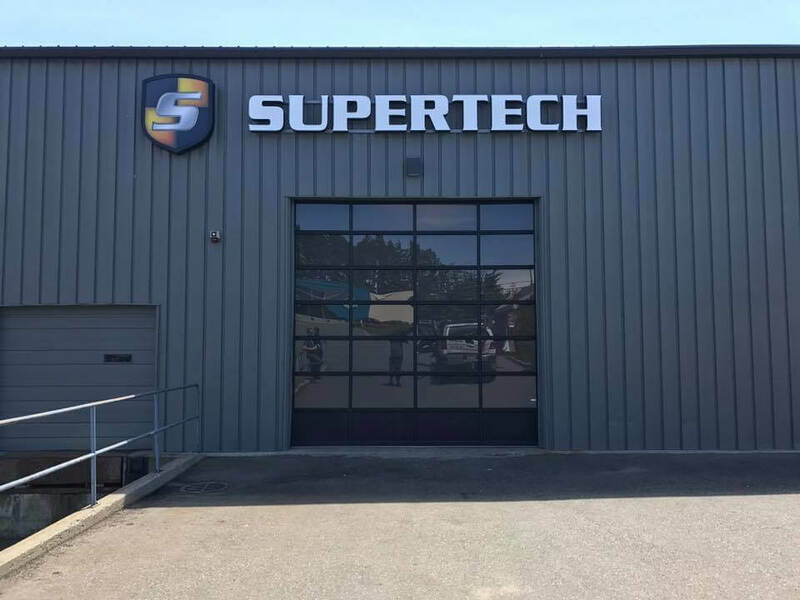 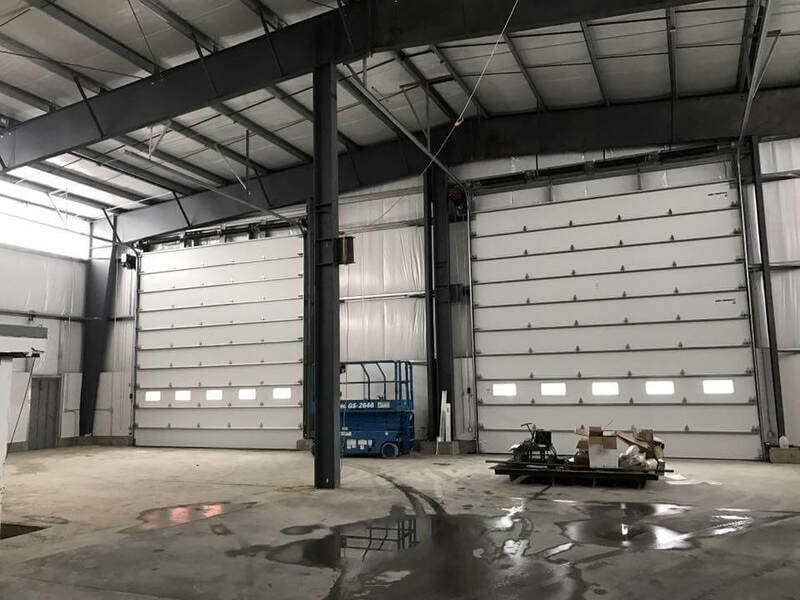 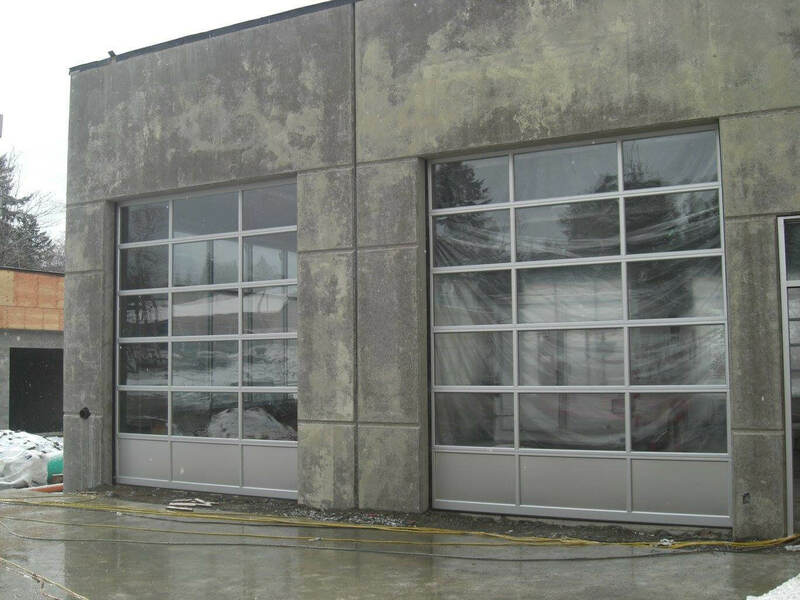 High Standards Overhead Door Ltd. has been involved in countless residential and commercial overhead door installations over the years, and we believe our work speaks for itself. 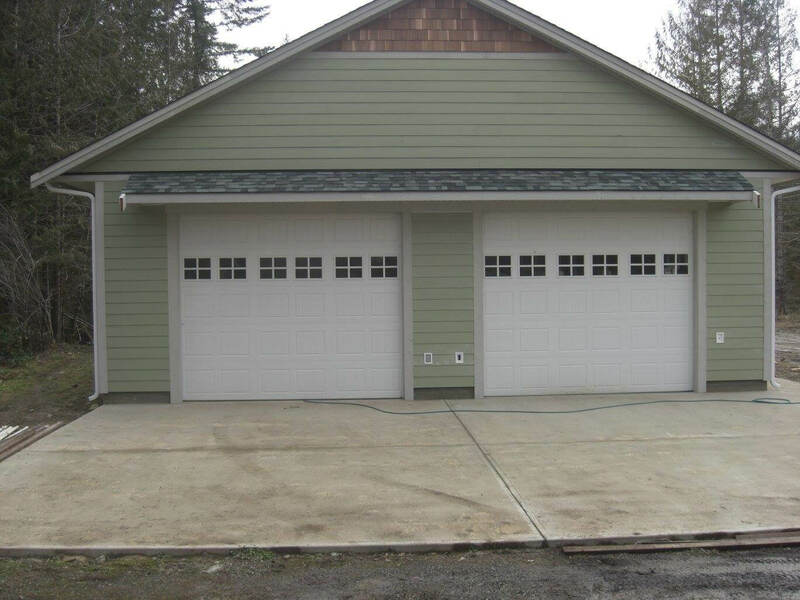 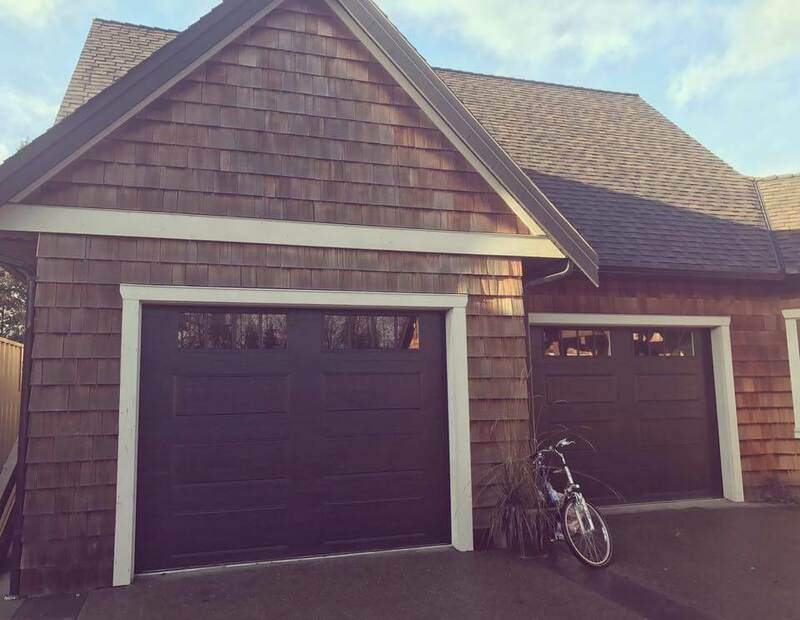 Investing in a new garage door not only increases the aesthetic value of your property, it also improves its performance and security. 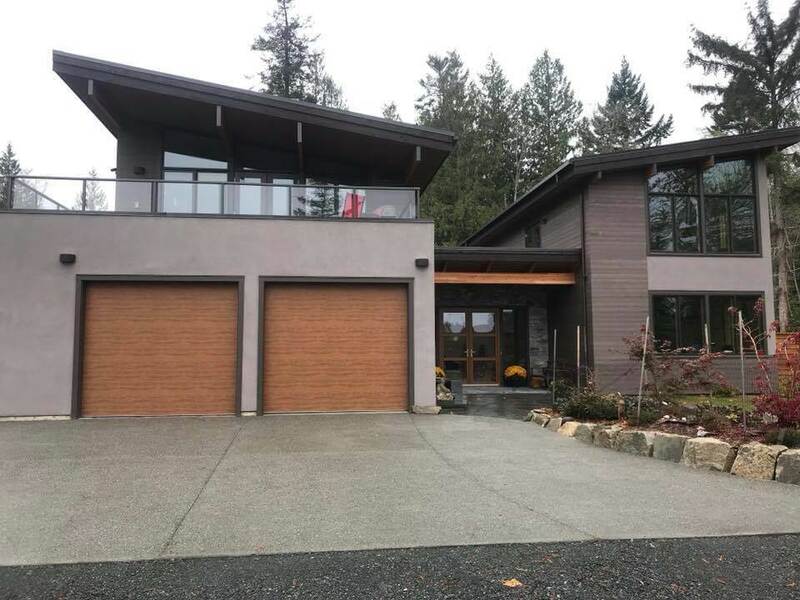 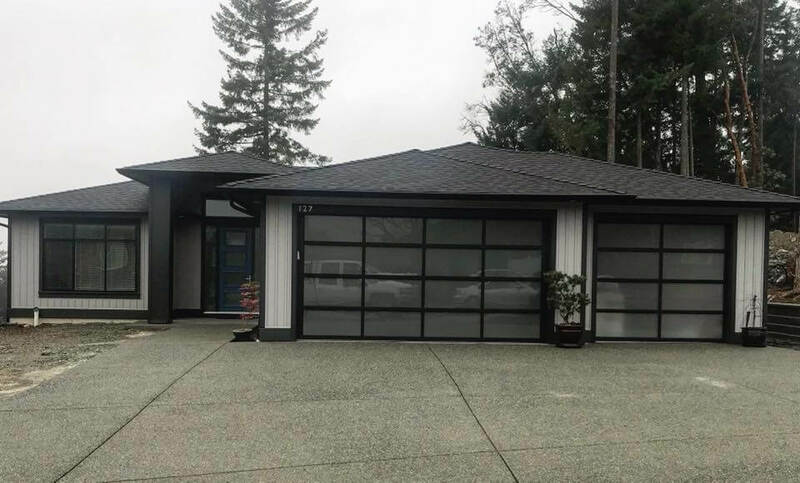 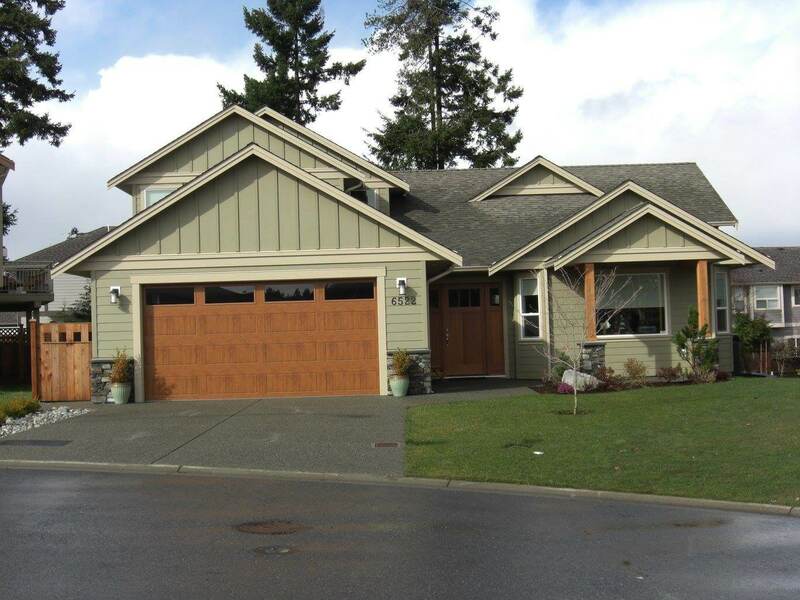 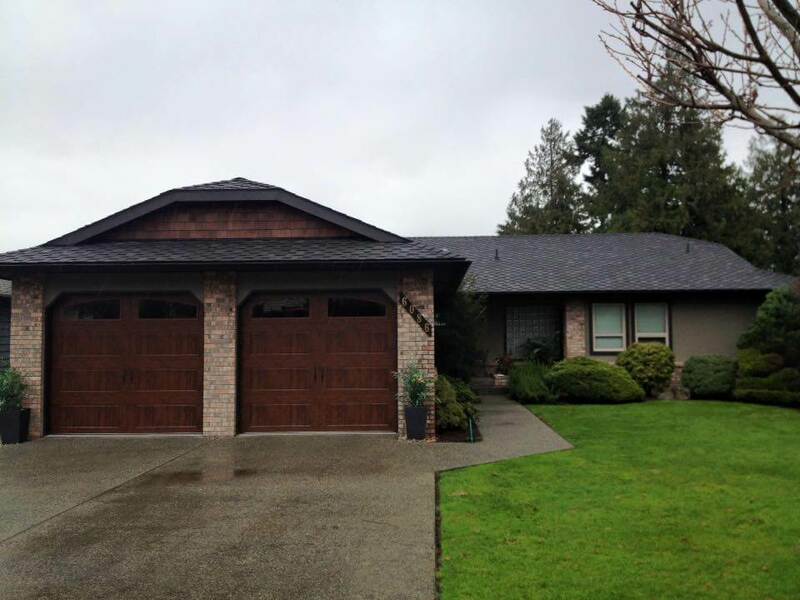 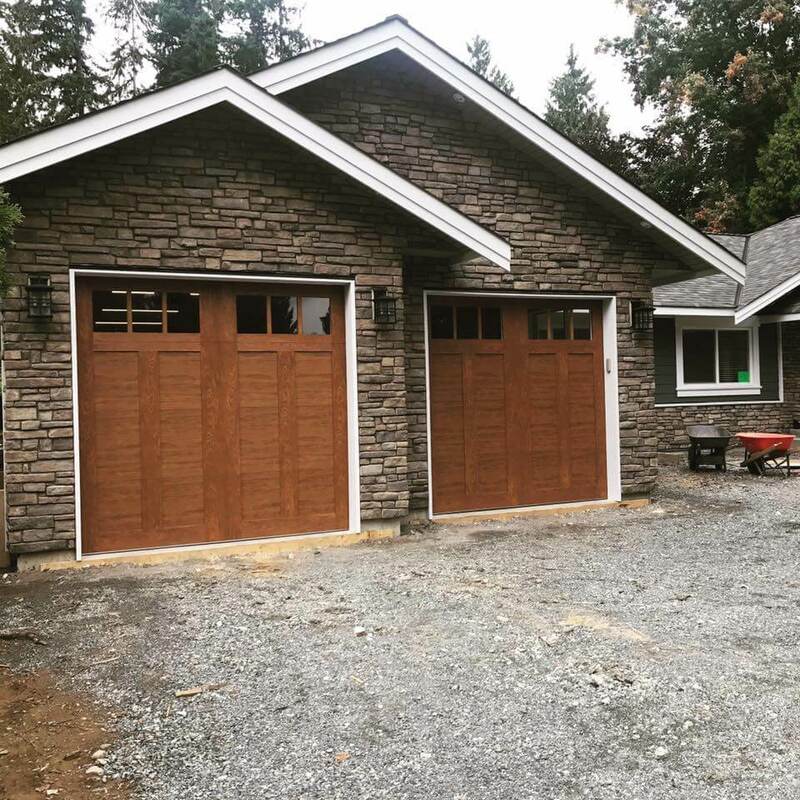 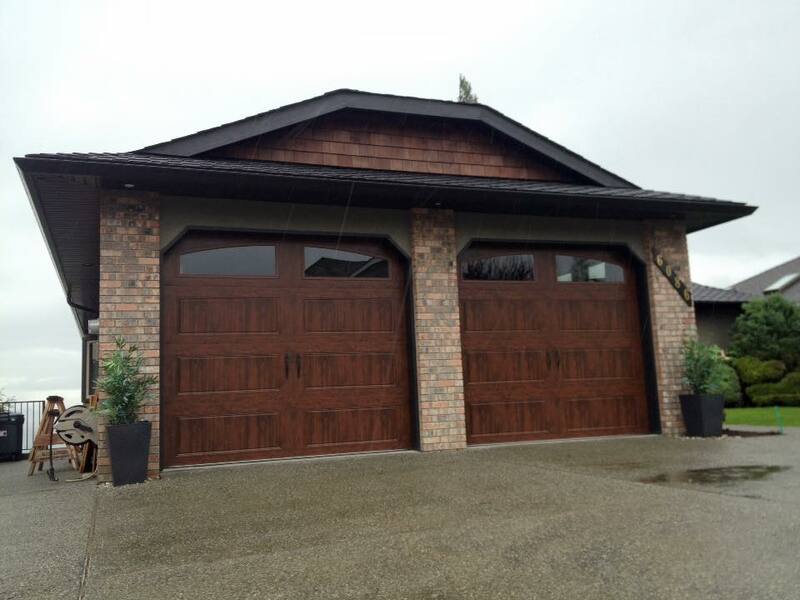 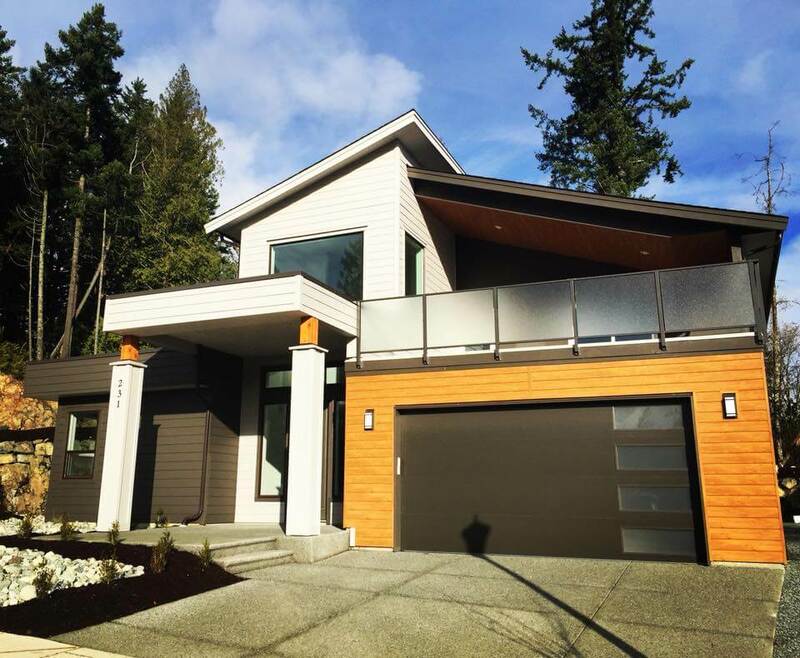 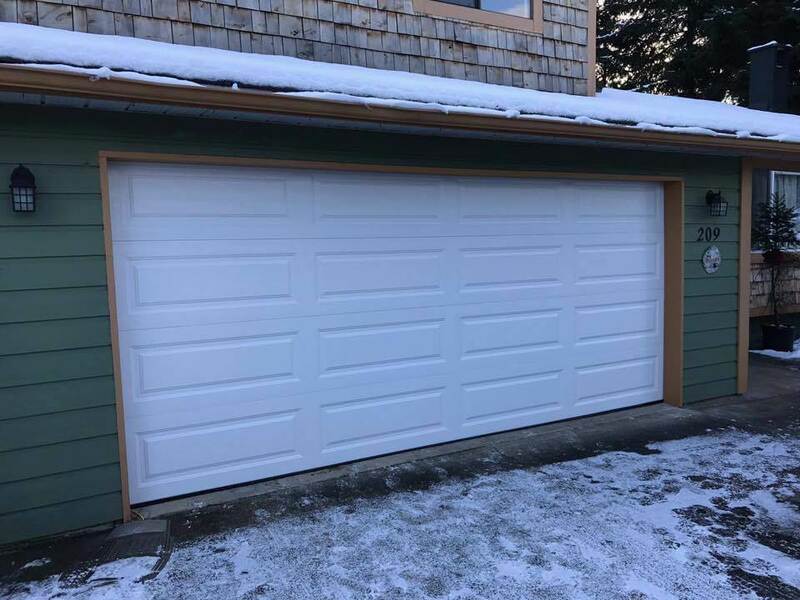 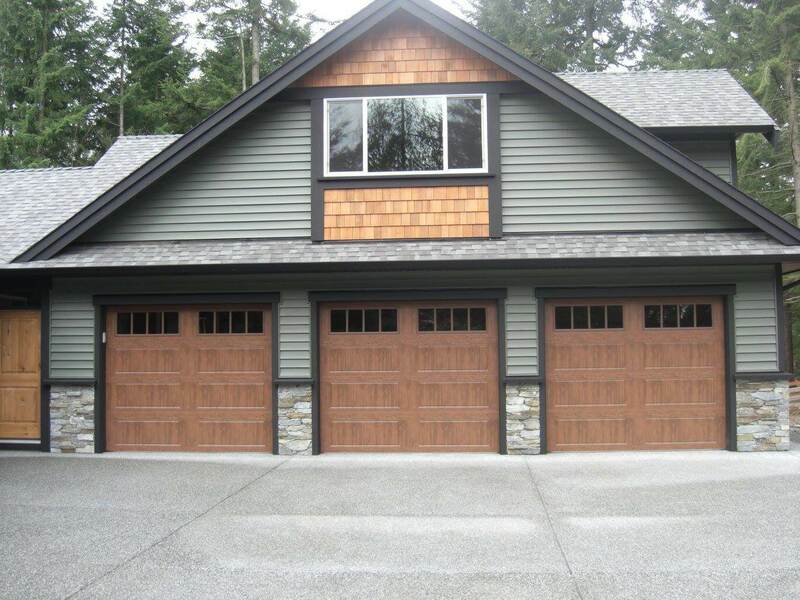 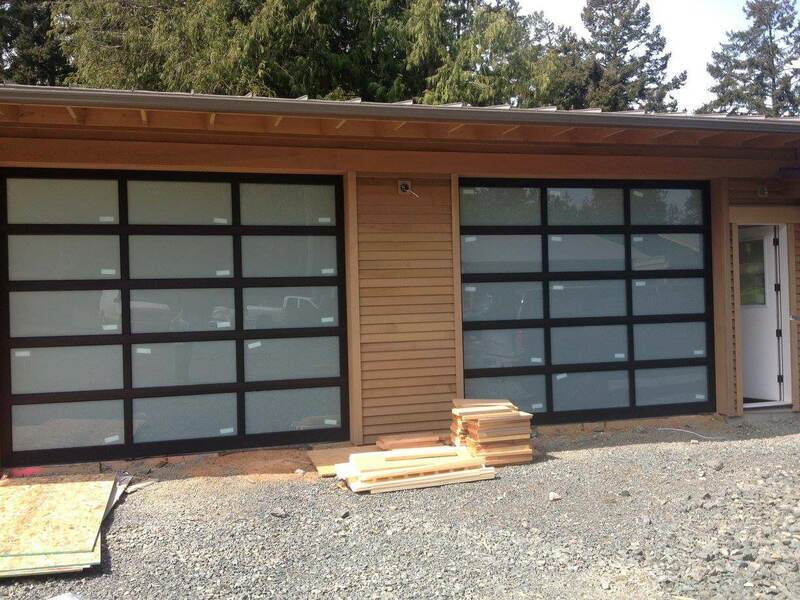 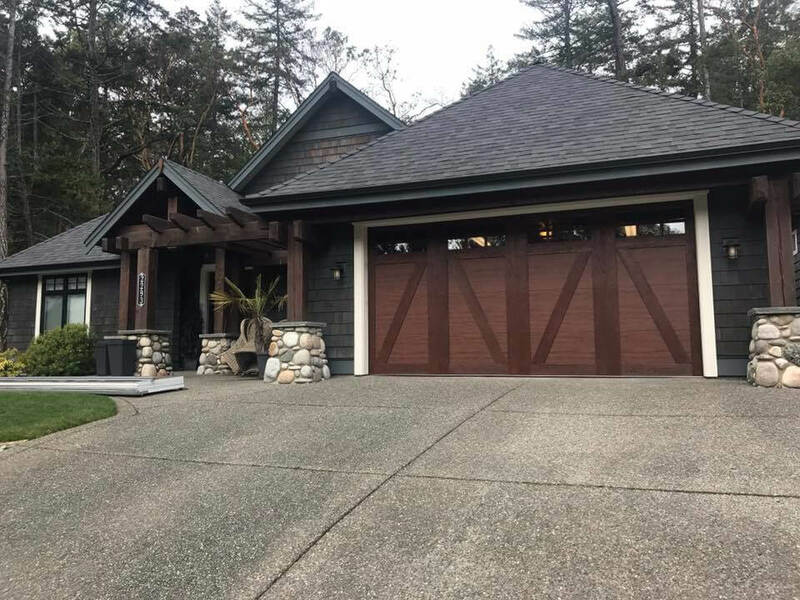 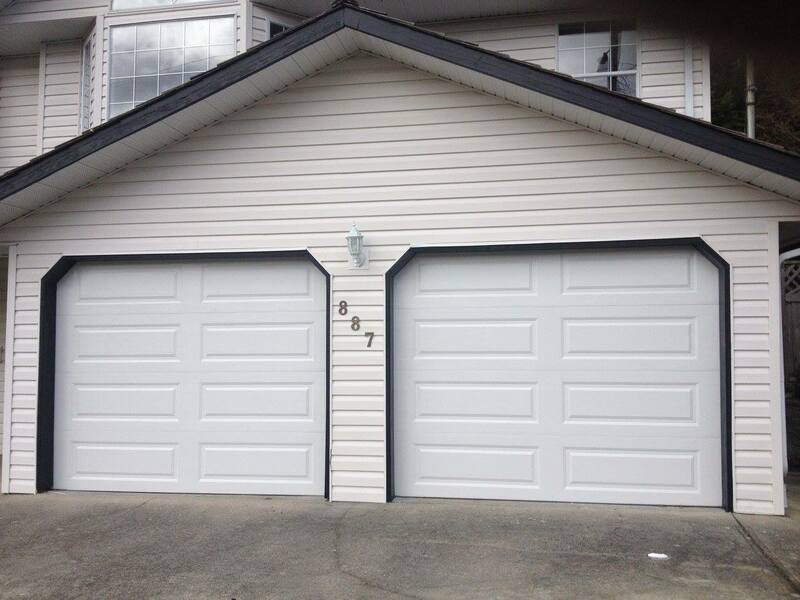 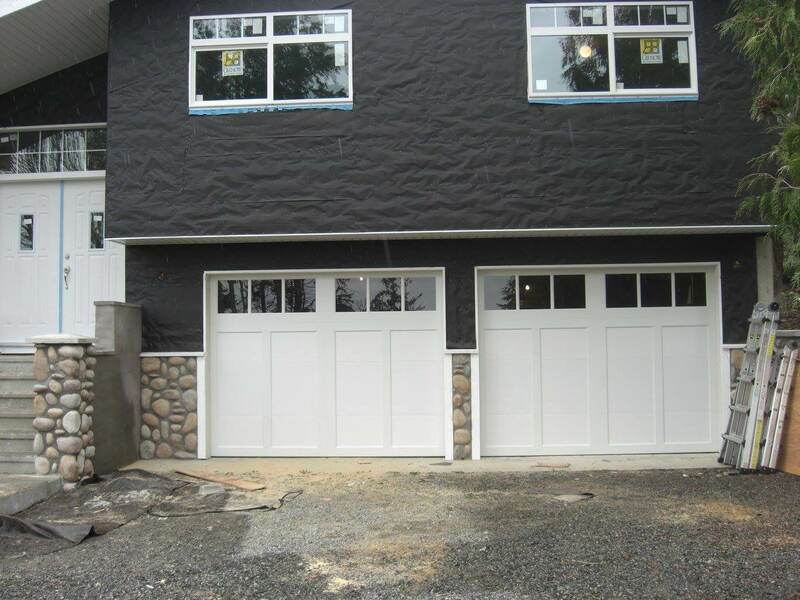 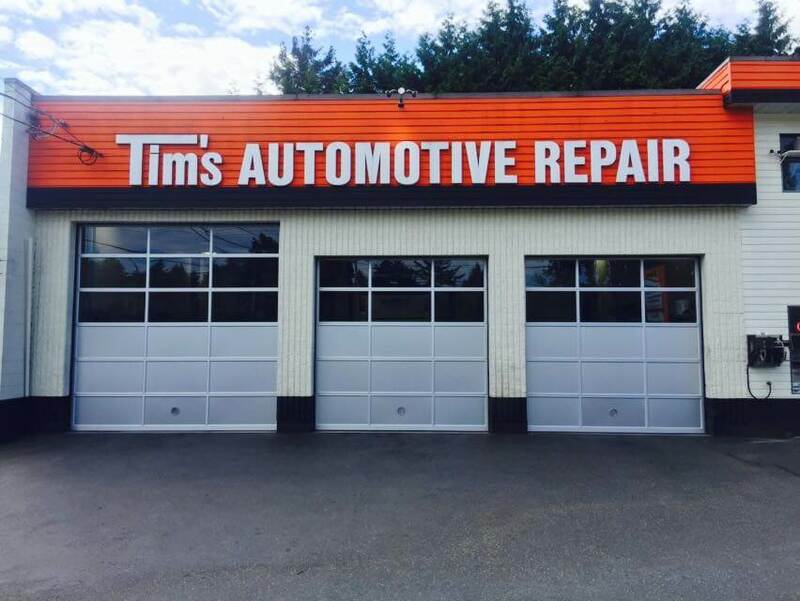 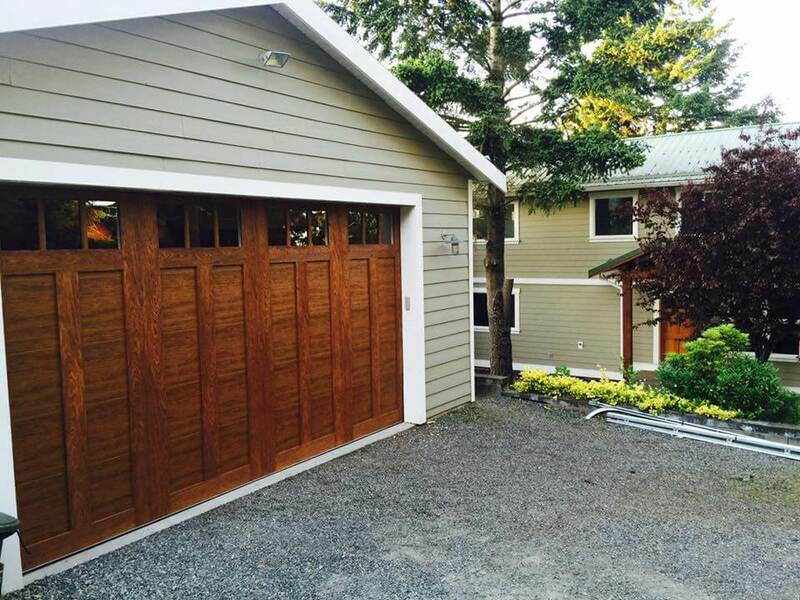 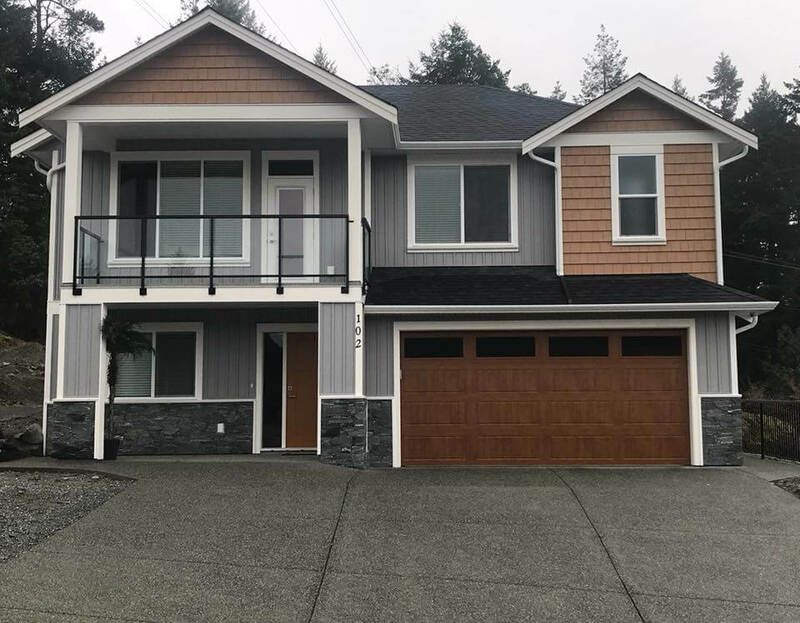 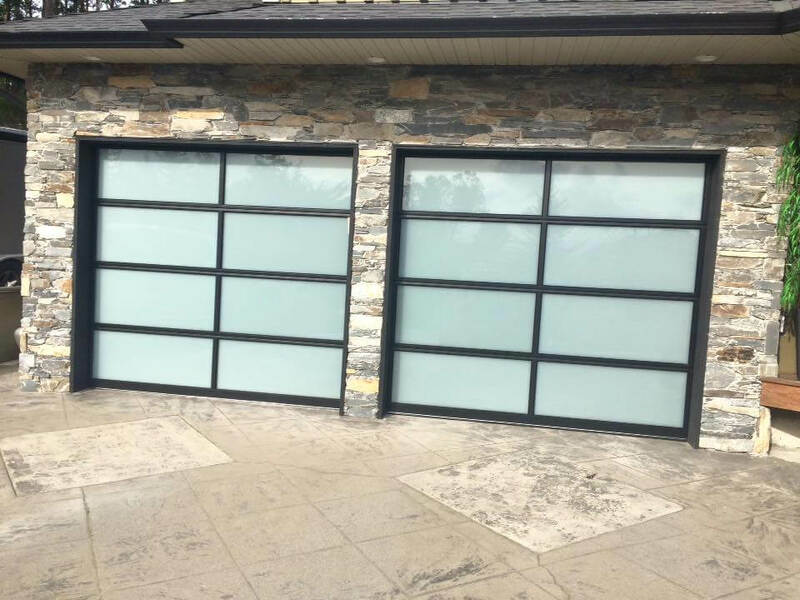 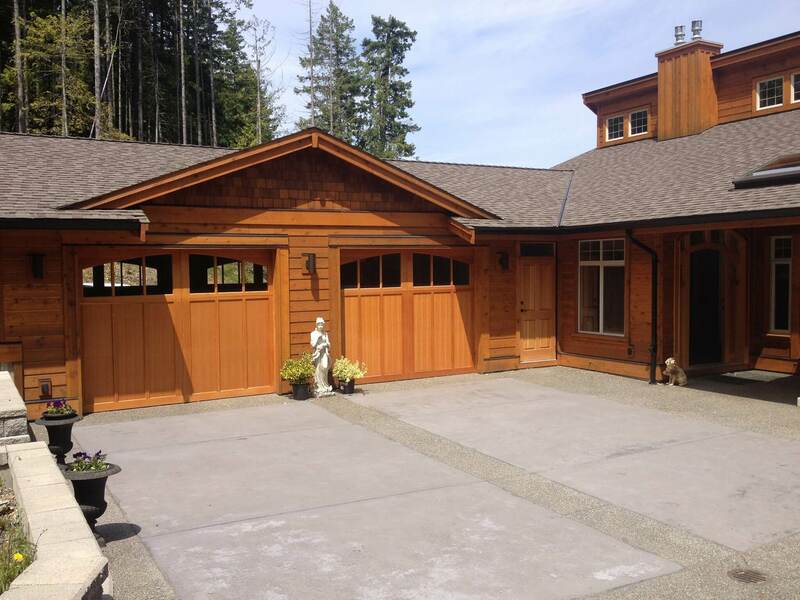 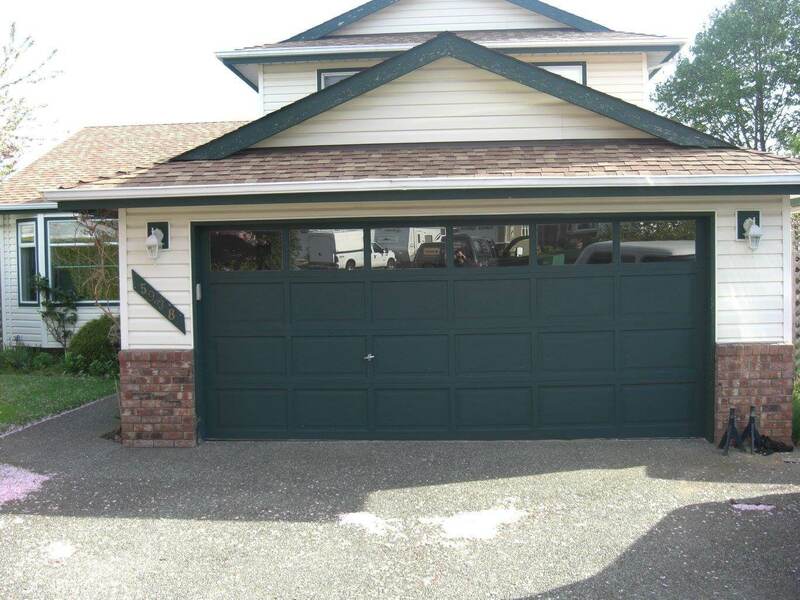 We are proud to represent Clopay® doors throughout Nanaimo, Parksville, Courtenay, & Central Vancouver Island, and we hope that you'll look to us for all of your garage door needs. 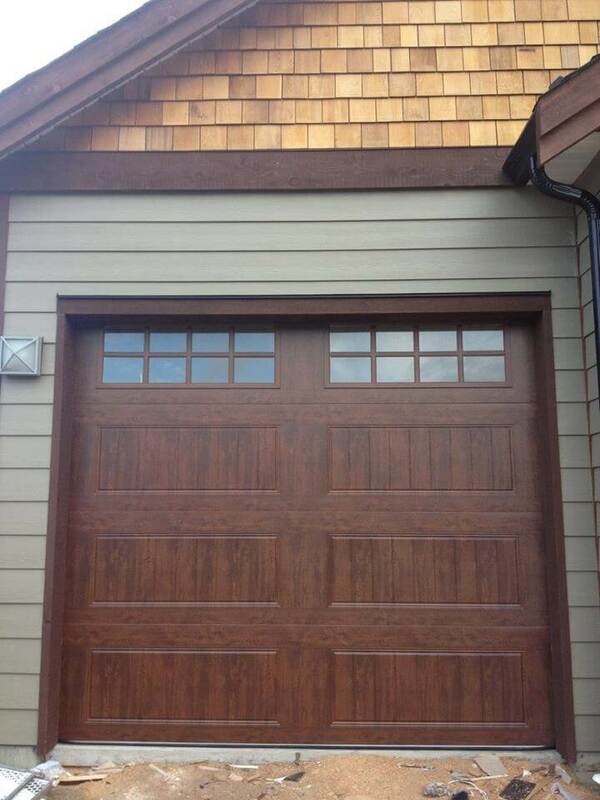 Contact us for your next garage door project!